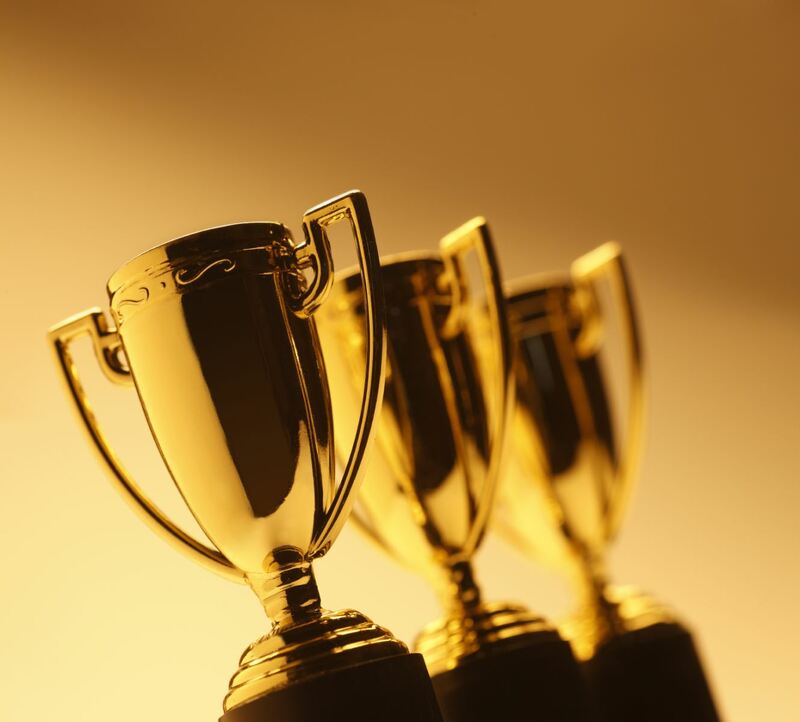 The nominations for the PAM Awards – Private Asset Management magazine’s annual recognition of those doing good work within the private asset management industry – have just been released. A Canadian firm notched three nominations, the first ever from north of the border. WPs highlighted the benefits of family offices in recent weeks including producing a video (soon to be available on our website) with Northland Wealth Management CEO Arthur Salzer that discusses the developments taking place in this relatively new corner of the wealth management industry. Advisors would be wise to explore how firms like Salzer’s operate. The trio of nominations certainly indicates the Northland business model is gaining traction with high net worth investors in Canada. With the word “holistic” seemingly everywhere in wealth management these days, replicating the multi-family office platform could provide an advisor’s business with a significant boost. Northland was founded with a vision of providing Canadian families possessing significant financial wealth with the finest guidance and independent advice possible built upon a customer service platform second-to-none. In closing, WP asked Salzer for comment.